For decades now, designated months have been devoted to an increasing number of awareness-raising issues. And for more than a decade, raising awareness about the crucial issue of animal adoption has been no different. Their designated month is October. So with that in mind, we wanted to take time to remind our supporters of the vital, life-affirming roles dogs play in our lives and of our responsibility to pay it forward by saving the lives of those less fortunate. Millions of healthy, adoptable dogs across North America are being euthanized because there aren’t enough homes for them. It is important to remember that every animal adopted opens a space for another animal in need. By choosing adoption, you are helping decrease the number of dogs left homeless each year. The observation of Adopt-a-Dog Month draws attention to the dismal plight of homeless animals in our communities and across our country, and highlights the disappointing fact that only 20 to 30 percent of them are actually adopted from shelters and rescue groups. Whether it’s called Adopt-A-Dog or Adopt-A-Shelter-Dog Month, the message is the same: ADOPT, DON’T SHOP! Over the years, this simple three-word message has captured the hearts of potential dog adopters and fired the imaginations of caring and conscientious communities everywhere. It has also attracted a growing number of civic-minded and social conscious individuals, organizations and corporations to the cause. To encourage those still wavering between a pet store and a pet shelter, we urge you to visit our adoptable pets page, or, if you are outside of Durham Region, visit Petfinder.com or your local shelter and adopt an available dog. Not looking for a dog right now but know someone who is? Encourage them to make adoption THEIR only option. And for those unable to adopt, there are numerous other ways to get involved and make a difference. 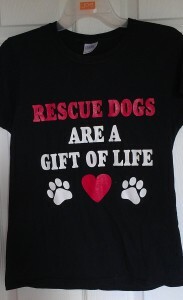 * Donate to a shelter, rescue group or the Petfinder.com Foundation in honour of Adopt-A-Dog Month. * Ask a local shelter or rescue group if they have donation wish lists or flyers you could post. * If a shelter or rescue group is holding a special event for Adopt-A-Dog Month, volunteer to help at it or promote it. * Collect gently used blankets, towels and toys and donate them to a shelter or rescue group. * Sign online petitions to shut down puppy mills across the country. * Spread the “adoption” message to your followers on Facebook. * Add a Petfinder widget or banner to your website or blog. * Write an op-ed article for your local paper about the importance of animal adoption. * Apply to become a Volunteer. * Become a foster parent for a dog from a shelter or rescue group. 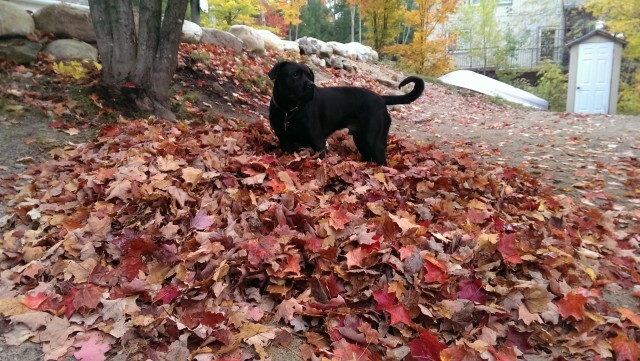 But remember, although Adopt-A-Dog-Month may end with October, the need to adopt a dog will continue. Month after month after month. 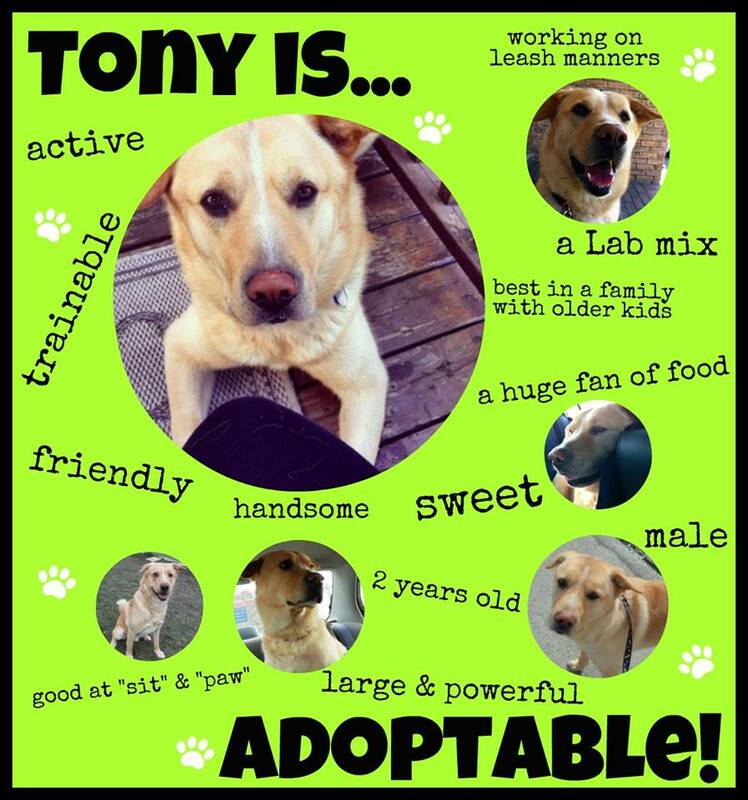 Tony is just one of our dogs up for adoption.